As architects, we understand the planning and build process. 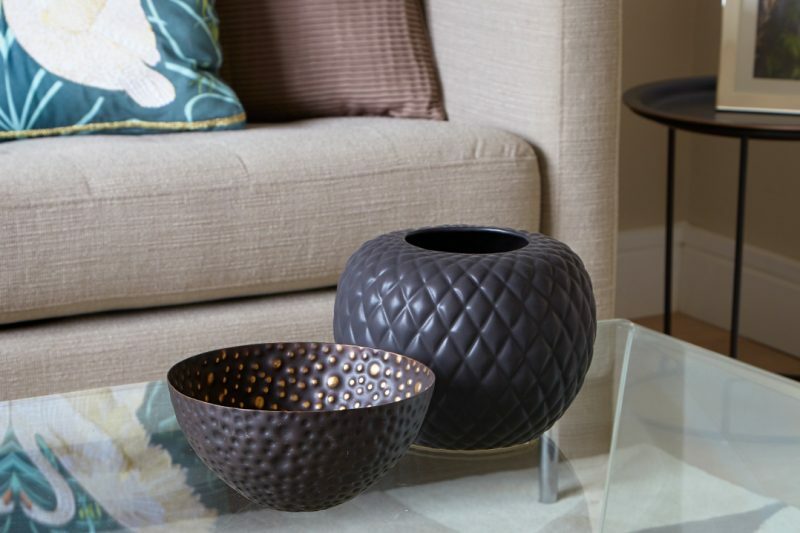 As interior designers, we know how customers choose to express themselves in their homes. Combining both these skills, we’re able to design creative spaces that reflect how we live today and what will appeal to tomorrow’s new home-owner. 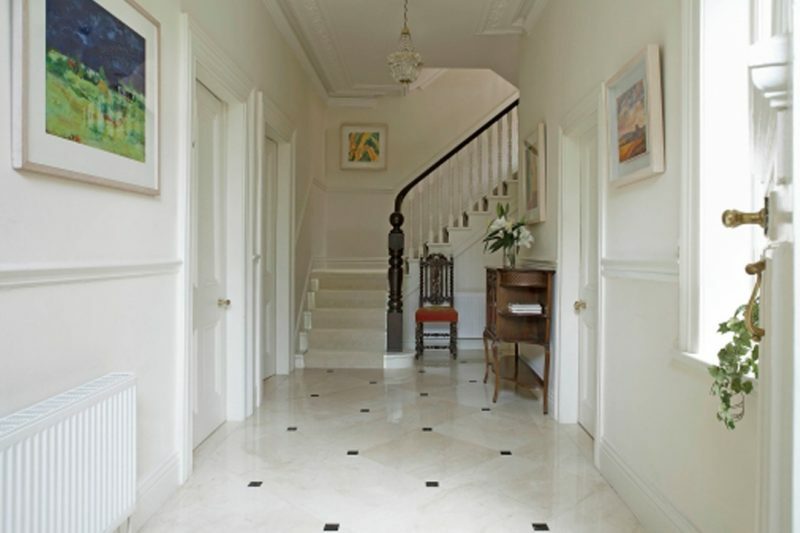 Optimise Design is an award winning Architecture and Interior design company based in Dublin 2. 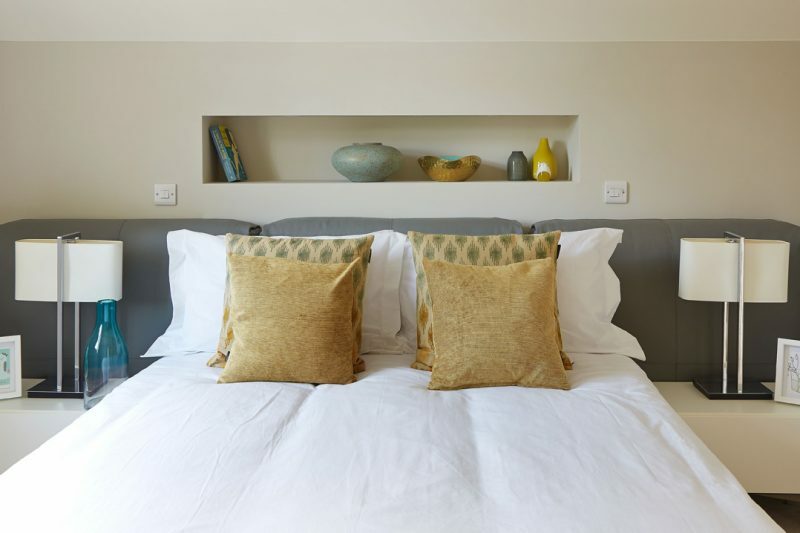 With over 15 years experience in the residential sector both here and in the UK, Denise O’Connor’s design talent and passion for beautiful spaces to live has transformed the homes and lives of so many people. We strive to put our clients first. This dedication to each and every client relationship has led to a diverse range of clients. We organise our team to suit each client relationship. The design process starts with our client’s needs, and this is what forms the basis for each and every project we carry out. Why us? We believe in raising the standard of homes in Ireland and delivering exceptional places to live. 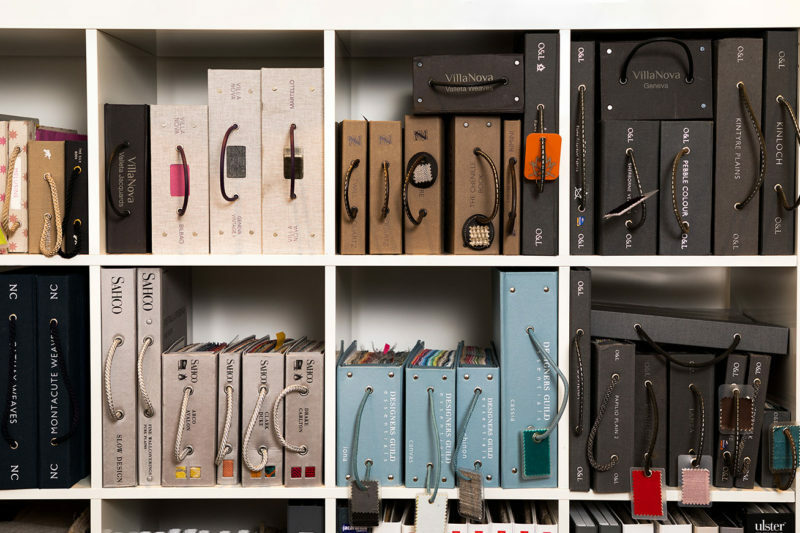 We work collaboratively as part of a team, ensuring that the creativity, innovation and excellence in design we bring adds real value to your business – optimising all of the resources available. 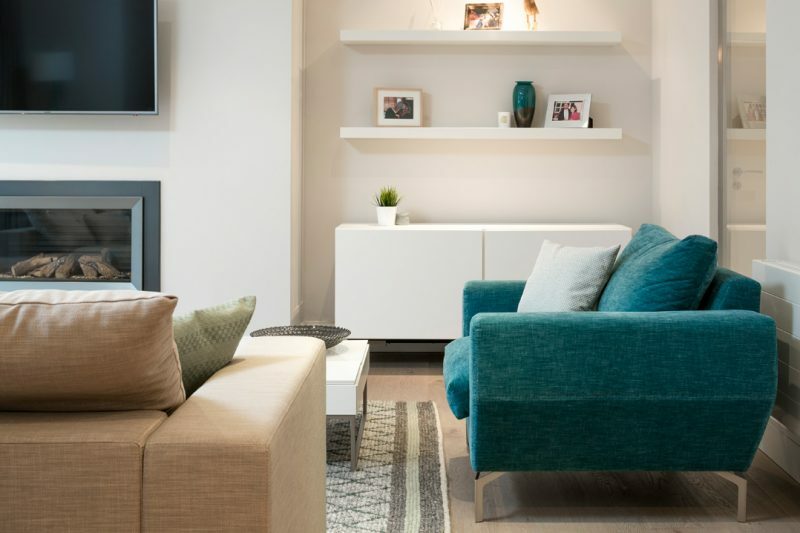 Our service includes advising on internal layouts, selection of finishes, new innovations in technology, lighting design, external landscaping, furnishing and dressing of show units and much more. 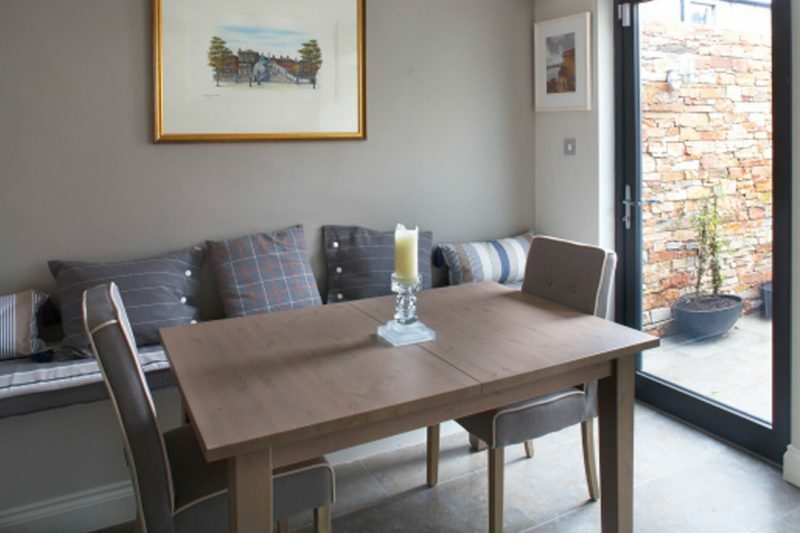 Our combined background in architecture and interior design along with our expertise and knowledge in the area of home design brings valuable insight into how people want to live and it is this insight that gives each scheme that we are involved with a real commercial advantage. Denise holds a degree in architecture from Richview School of Architecture in UCD. After graduating in Dublin she moved to London where she worked on residential, healthcare and office schemes including the award-winning headquarters for Holiday Extras for which she was project architect at Walker and Martin. In 2005 she returned to Dublin and set up architecture and interior design consultancy Optimise Design. 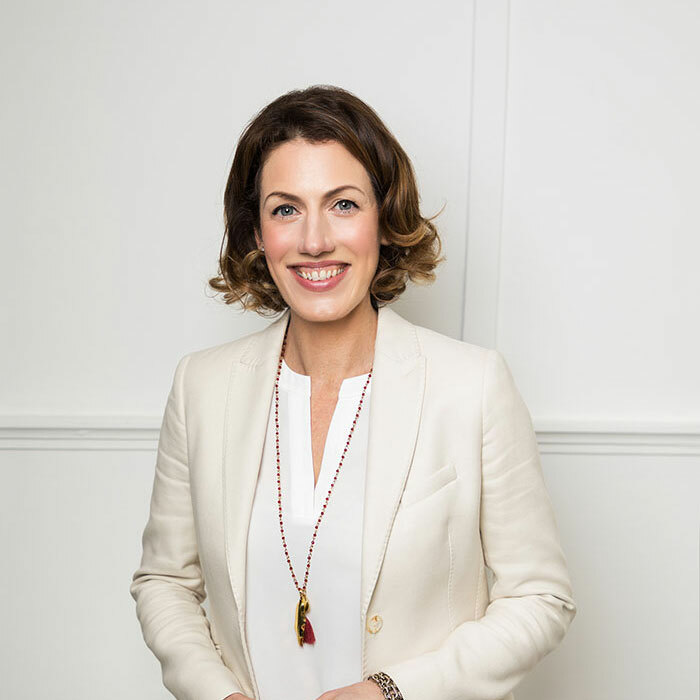 Denise is an architecture and interiors columnist for the Irish Times and a contributor for HOUZZ. She is also a regular contributor to various other publications and also gives lectures on a range of topics. 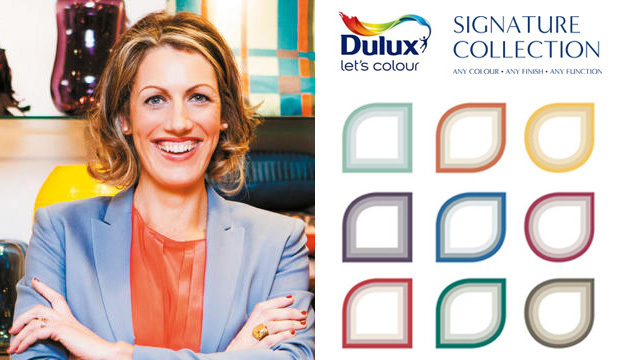 She was a presenter for the first series of the RTE TV show ‘The Design Doctors’ and is the creator and name behind the successful paint collection for Dulux called Signature Collection. 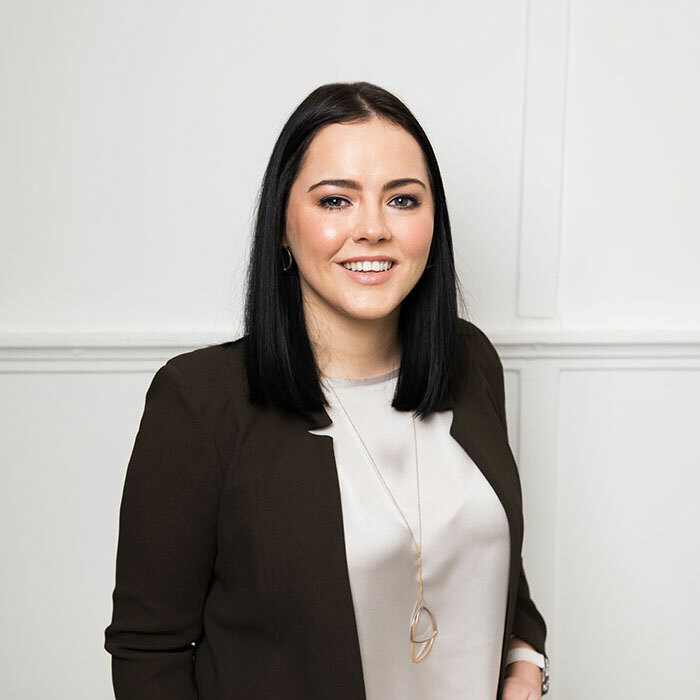 Leanne is from Donegal and joined our team in 2013 after she graduated with an honours degree in Architectural Design. Her study focused on creating new and exciting ways to re-imagine our existing built environment, designing from the inside out with a core focus between the user and the space. Leanne leads the design process creating bespoke sketch and detailed designs for each individual client producing drawings, 3D models and visual presentations. She is a confident, critical thinker with a personal vision towards quality design and will ensure your design concept is followed through to completion. Last year she was a finalist in the ‘Young Fit-Out Designer of the Year’ category at the Fit Out Awards 2017. 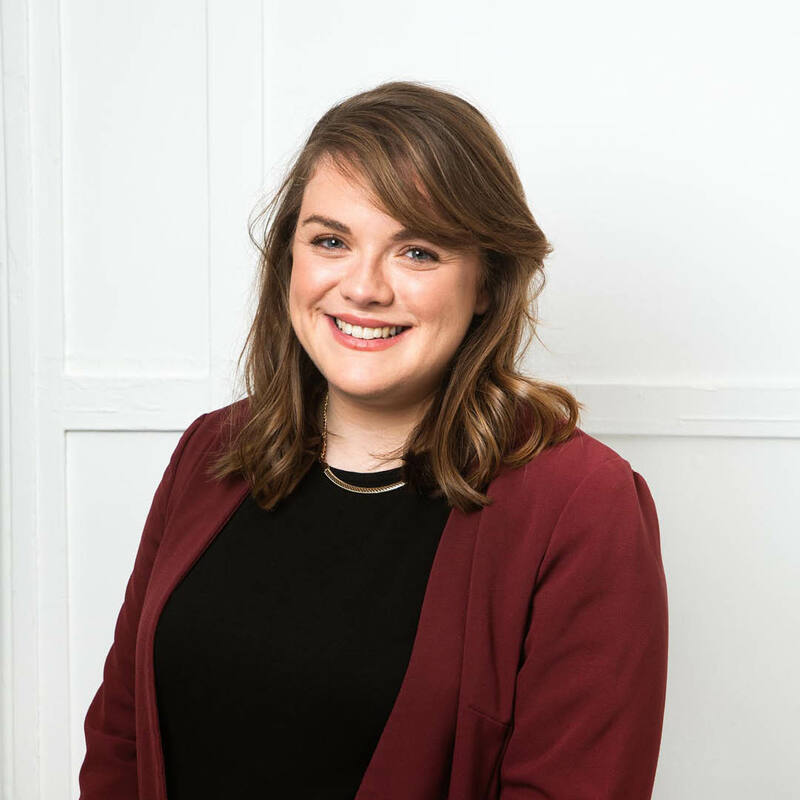 Aoife is from Waterford and graduated with a B.Arch in Architecture from Waterford Institute of Technology in 2014. 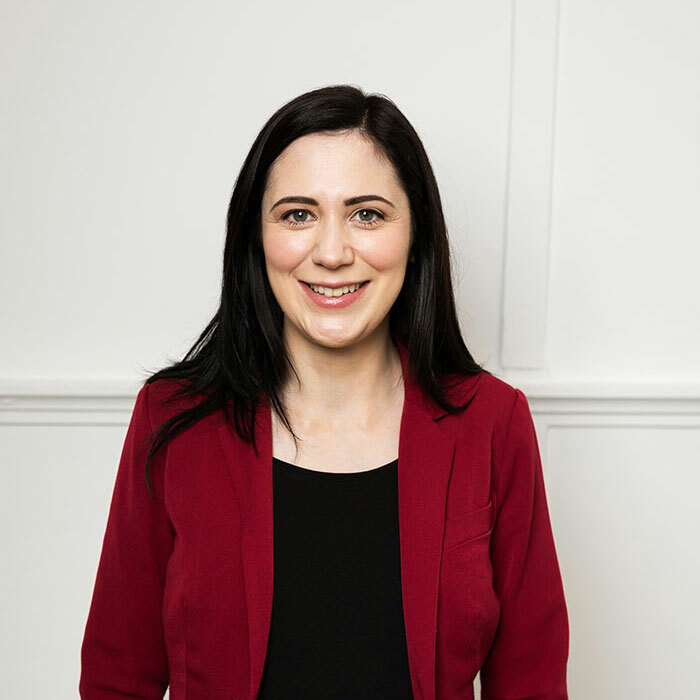 Before joining Optimise Design in early 2016 she worked in Waterford Council as a graduate architect in their Economic Development team. Aoife is our main designer involved in the Optimise Home service as well as our architectural assistant on the Design Team. Her ability to clearly comprehend a clients brief allows her to incorporate her excellent design, presentation and communication skills to produce drawings and 3D visualisations for each project. 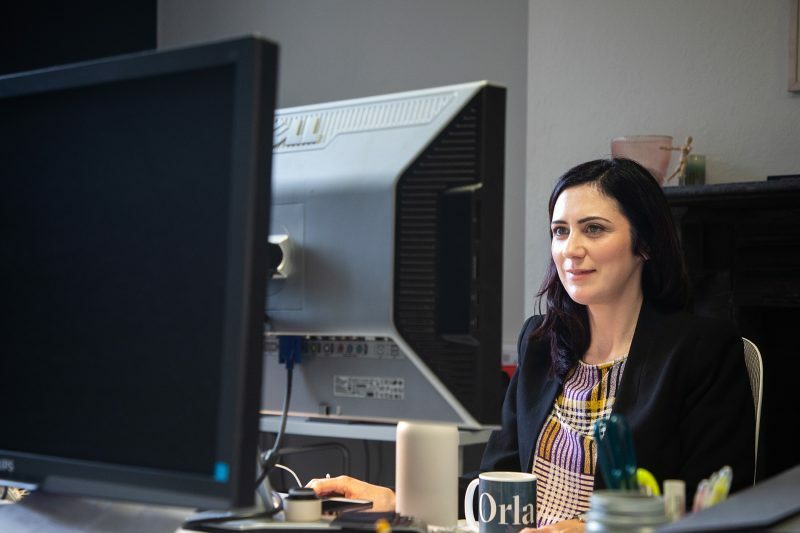 Aoife is in charge of the Optimise Home schedule and is there to help you understand our service-process and complete your booking. 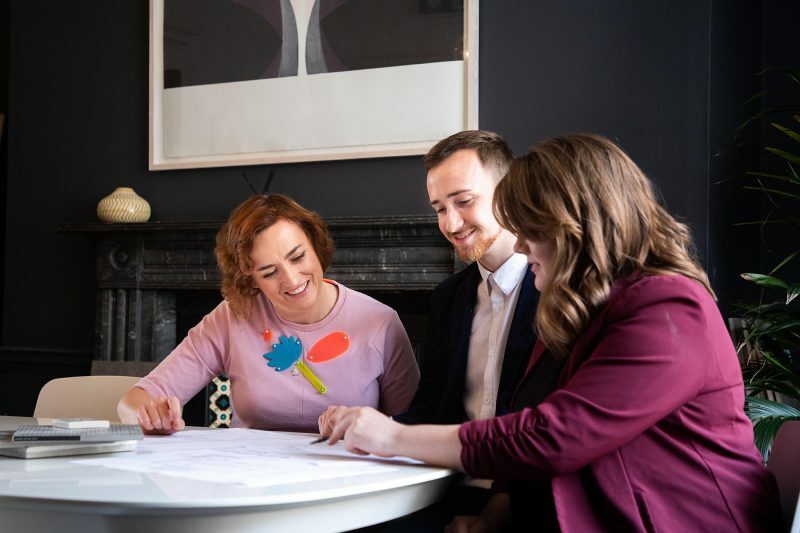 Orla is originally from Roscommon and is an innovative and experienced interior designer with a client-focused approach. 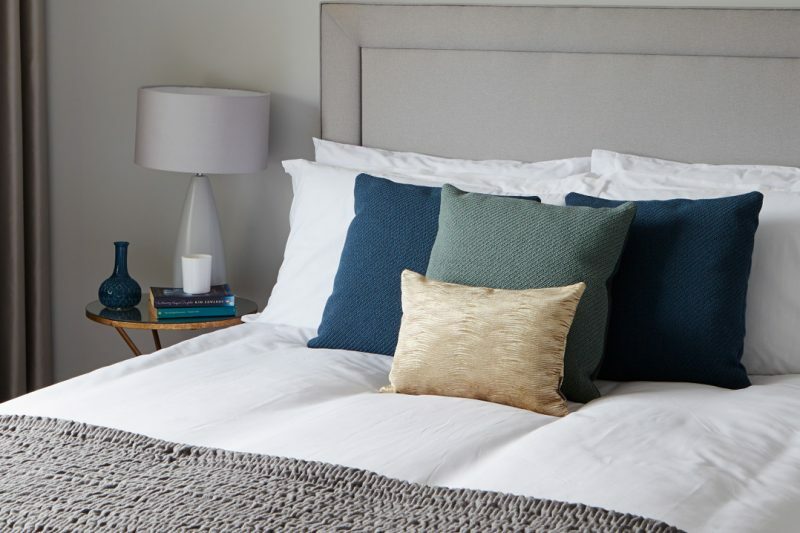 Working on residential projects of all sizes and with show house developments too, Orla offers a balance of creativity and design flair with organisational skills and a keen eye-for-detail. 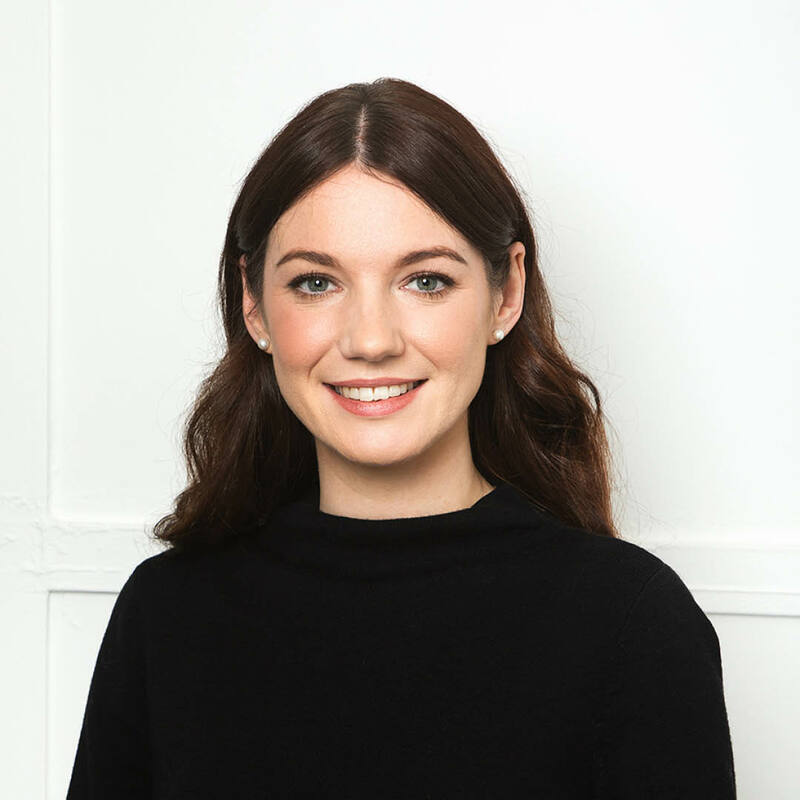 Since completing a B.A (Hons) in Interior Architecture in 2007, Orla has worked in both interior design and architecture practices in the U.K., Ireland and Australia. While in London, she gained valuable experience working with two award-winning companies who specialise in luxurious high-end residential interiors. Originally from Dublin, Sorcha holds a BA (Hons) Degree in Textile Design from The National College of Art and Design. 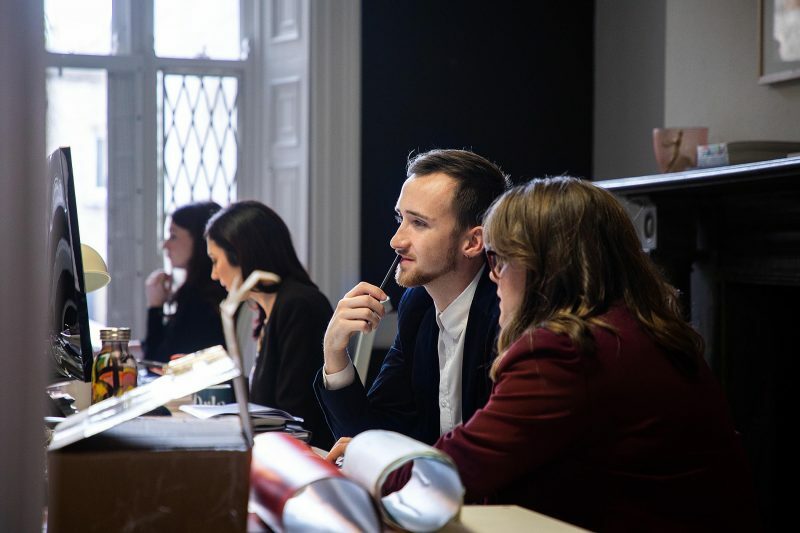 After graduating Sorcha received a European scholarship where she moved to London to work in the Fashion Industry designing bespoke prints and machine knit patterns for London Fashion Week. Moving back home to Dublin Sorcha began working as an Interior Designer merging her passion for texture, pattern, colour and space. I worked in London for eight years after graduating and my last job there was with a company who combined architecture and interior design. Much of the work was for developers working on residential developments. We were involved in everything from the layouts of the apartments right down to the fit-out of the sales and marketing suite. This was such a turning point for me because we were involved in the complete process. From advising the developer on what kind of customer was involved to creating the perfect environment for them to live in – it was all about the end user. I had always wanted to work for myself. My dad had his own business so it wasn’t something I was afraid of. It seemed like a natural progression to eventually have my own company. 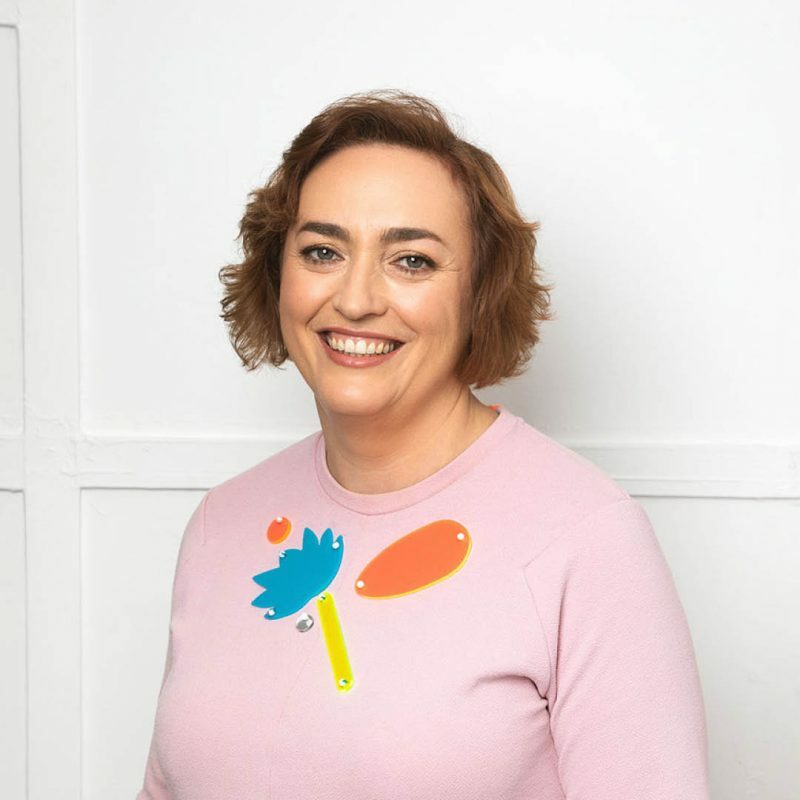 When I moved back to Dublin after having my first child I realised that there was a gap in the Irish market to offer a similar service to what I had been doing in London. And so, Optimise Design was born. Was architecture and design something you knew you wanted to pursue from an early age? Being an architect is the only thing I’ve ever wanted to be. I’m very lucky; I absolutely love my job and what I do. My training has opened so many other creative doors from designing and creating a paint collection for Dulux to writing and TV opportunities. What is Optimise Design’s unique selling point? We are passionate about how great design can have an extraordinarily positive effect on our lives and wellbeing. Architecture shouldn’t stop bluntly with the design of the building but should permeate all aspects from the interiors to the components that fill it. Ultimately the design of buildings is about the people who occupy them. So when designing them, we need to consider all of the elements that will affect their environment. There have been lots of great moments but being asked to put a paint collection together for Dulux was wonderful. This is something that I have always wanted to do and it was a fantastic project to be involved in. Because we’re designing people’s homes the jobs are as much about relationships as the end result. My favourite part of every project is when our clients have moved back into their house, and seeing the impact our design has made to their enjoyment of their home. Being a presenter for Design Doctors, the TV show for RTE was also great fun. I’m always open to trying new things and it was a totally different world to what I was used to. It was wonderful and challenging at the same time. I learnt a huge amount and it challenged me to think about design in new ways which was fantastic. I would describe it as timeless and elegant. We don’t really have a house style at Optimise Design but rather we try to tailor each of our designs to suit the needs of the clients that we are working with. I draw inspiration from everywhere and anywhere from radio interviews to shop window displays. We tend to try to collaborate on our design projects and have group creative meetings where everyone can chip in on any of the early stages of the project. It’s a great way to familiarise everyone on all of our jobs and keeps the process fun and fresh. Everyone is encouraged to offer inspiration from things they encounter outside the office. We have an ‘Outside World’ theme in our weekly meetings where we share things that have caught our eye. It’s a fun way to bring new ideas into the business. 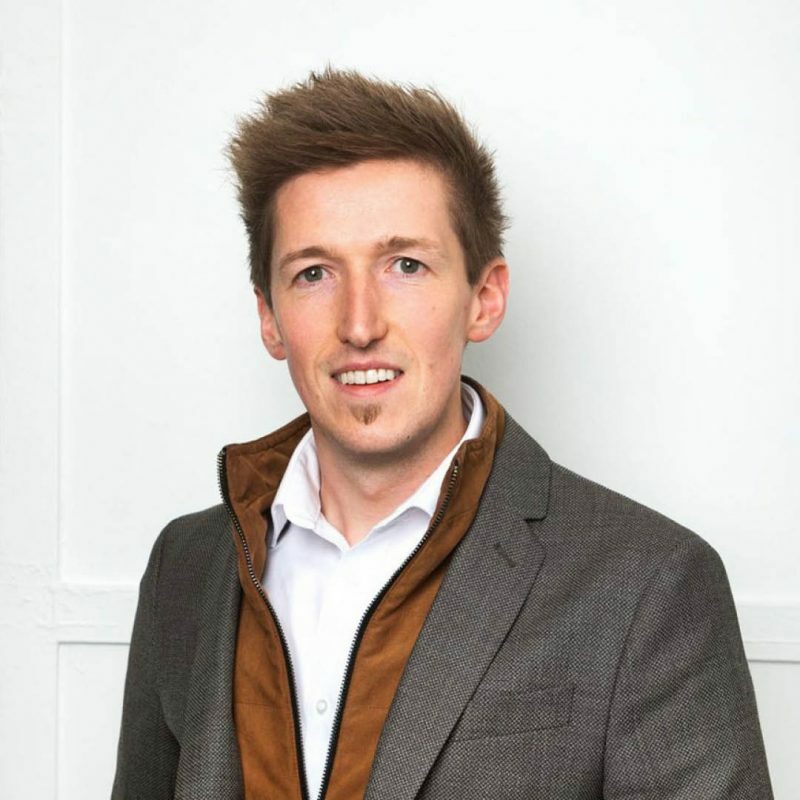 “I have worked with Optimise Design on many projects over the last few years, mainly dealing with the design team and their clients directly. I have continuously been impressed by the positive feedback these clients have given. 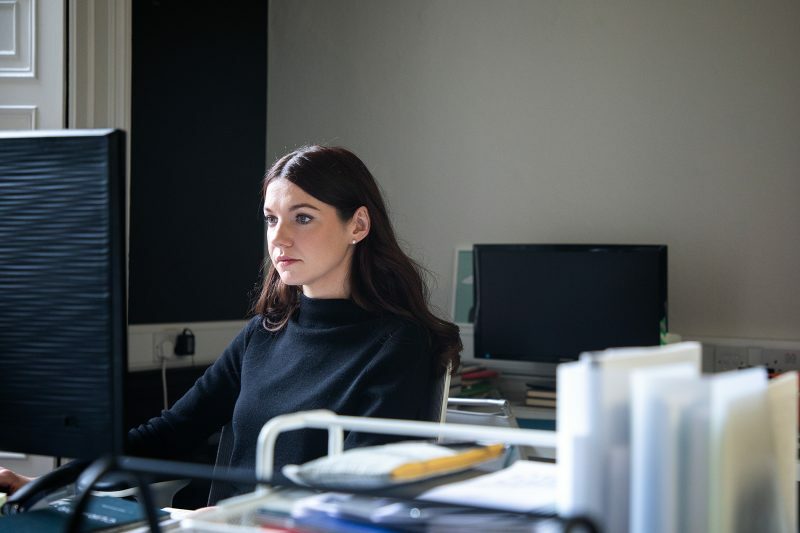 Projects have always been delivered to high levels, well managed, and I can confidently state that there is a comprehensive understanding of the client and their requirements at each stage. One size does not fit all, and Optimise have a wealth of knowledge to ensure that the clients’ desires are understood and more importantly acted upon.